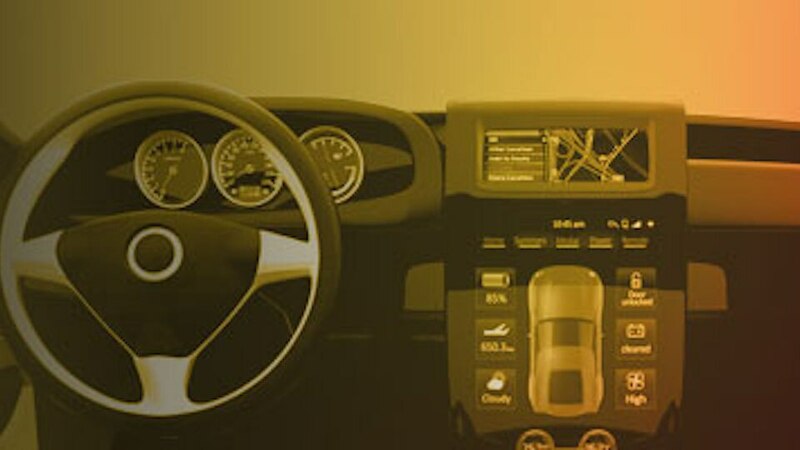 A digital assistant framework targeting the in-vehicle experience of drivers and passengers. Predict equipment failure, prescribe remedial procedures, and optimize maintenance schedules to minimize impact on overall equipment effectiveness. IBM Prescriptive Warranty on Cloud enables early identification of conditions leading to accelerated product wear to help minimize warranty claims and losses.